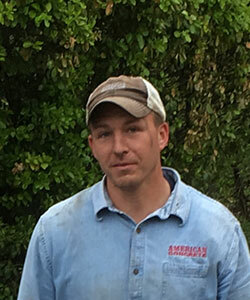 American Concrete Services – You dream it, we build it. 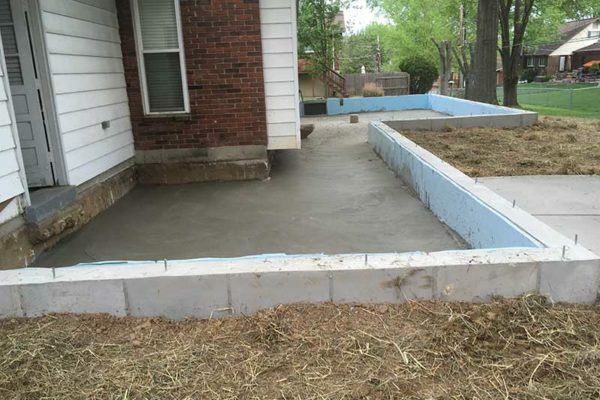 Catering to your concrete needs around the St. Louis, MO area. We have the experience and focus to create structures that last, have functionality, and work for your family’s and or personal needs. 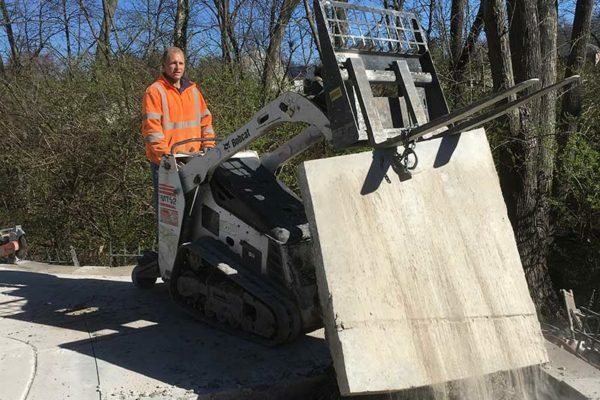 We know that a proper sub grade, concrete mix design, and finishing techniques are crucial for the longevity of your concrete project. 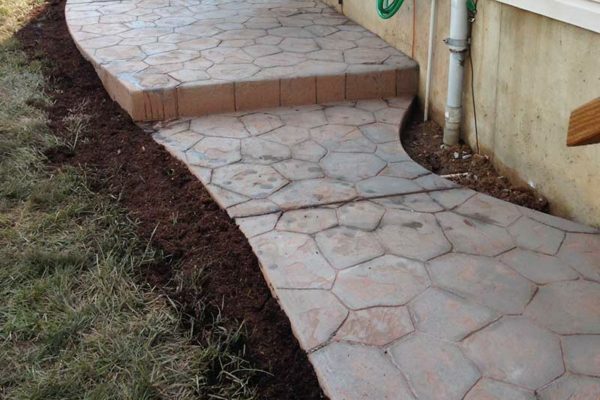 We construct your concrete projects with integrity and with the long term in mind. 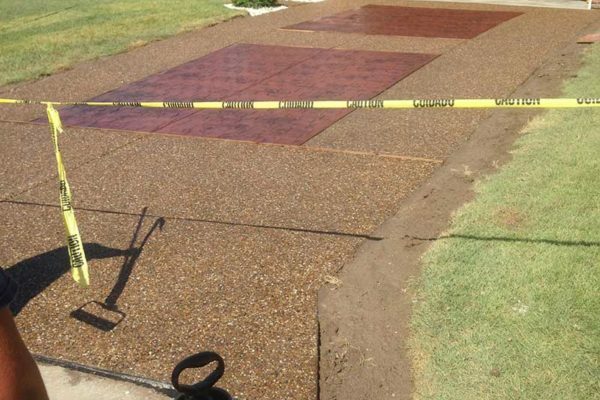 We know that a proper sub grade, concrete mix design, and finishing techniques are crucial for the longevity of your concrete project. That’s why every project big or small gets the same attention to detail. We have the experience and focus to create structures that last, have functionality, and work for your family’s and or personal needs. We offer 6″x6″ wire mesh and #4 rebar that can be installed in areas with softer soil or heavier traffic. 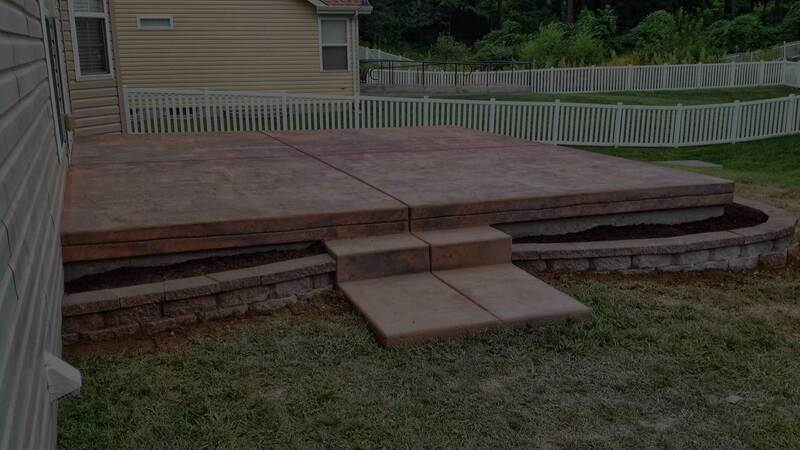 We install concrete piers under projects to support the slab if necessary. Rebar dowels are also a great way to insure the stability of your project. 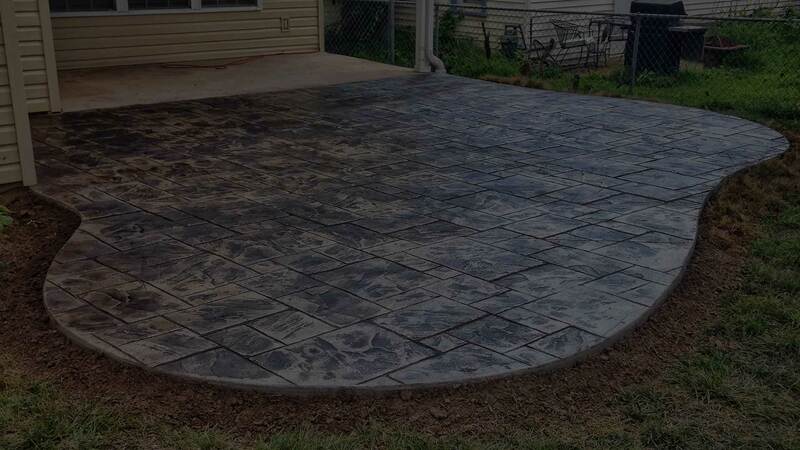 We offer 20 different patterns and styles for stamped concrete, 4 different mixes to choose from for exposed aggregate, over 50 options for colored concrete, tradition broom with border, mag swirl with border, and much more. 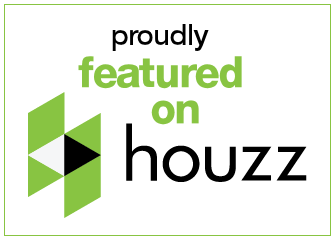 We take pride in catering to primarily residential homeowners, making their dreams become a reality. All of our work is custom, so no two projects are 100% alike. We treat every project as if we were building it for ourselves. 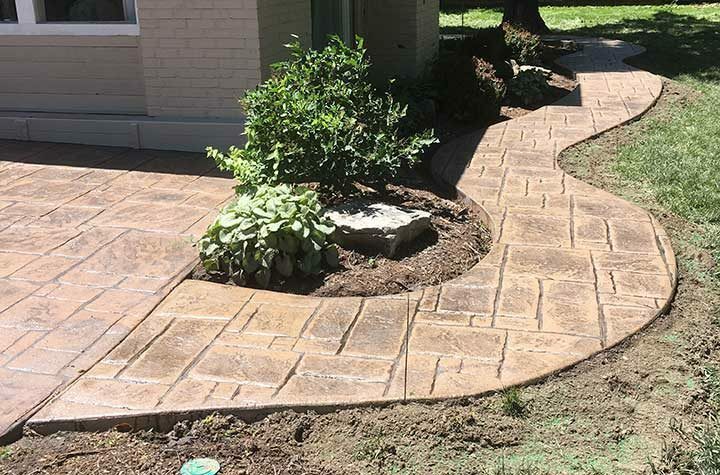 Driveways, patios, stamp work, front porches, steps, concrete removal, garage floors, room additions, excavation, sidewalks, retaining walls etc. If you can dream it, we can build it! 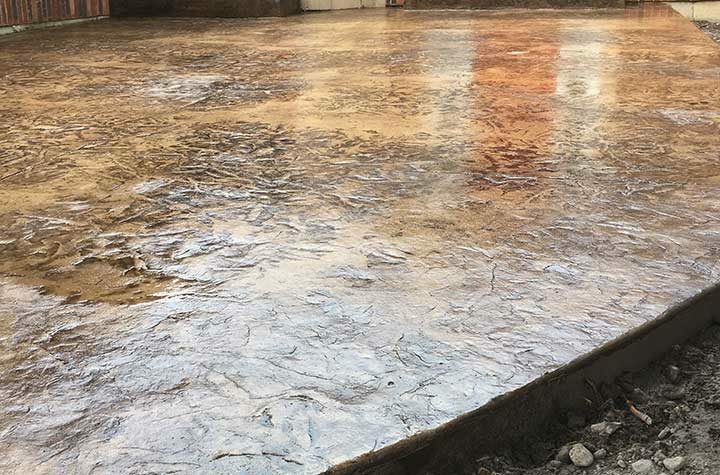 All of our concrete projects are poured using Breckenridge 6 sac, 4000psi, fiber reinforced ready mix, ensuring long lasting strength and durability. As a single woman I’m always concern about dealing with contractors, but they were very professional and walked me though each step. They had the best price for the work that was done. They were right on time and their professionalism was impressive. I couldn’t be happier with the quality of work, any time I need flatwork done I will contact this company. They left the work site very clean after the work was completed. I highly recommend this company! We had Kevin and his crew replace our old worn out asphalt driveway as well as an old concrete patio that was in pretty bad shape. While he was at it we had him add an additional pad under our deck that was previously gravel. I have a wrap around driveway, meaning that the 3 car garage is behind the house so we have a long drive way and huge pad in the back. Kevin and his crew showed up bright and early Monday morning and got to work. By the end of the day they had everything in the back ready for the fist pour Tuesday morning. By Friday they were finished with everything. 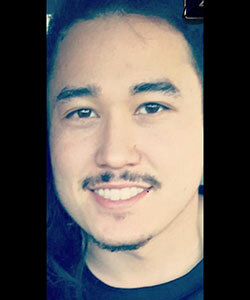 Kevin did a great job keeping us up to date on where how the work was progressing and let us know right away if there were any concerns that we needed to be aware of. 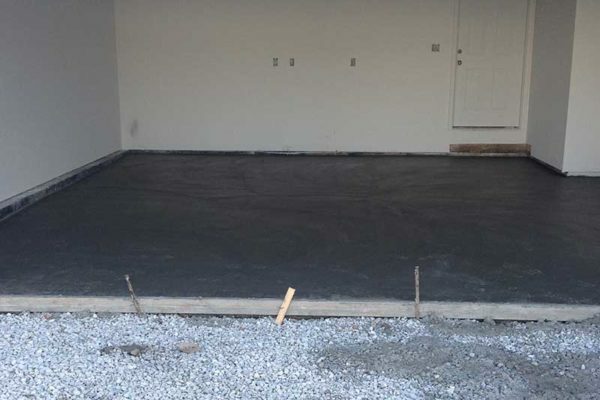 He and his crew were very professional and were great to work with and I would recommend their work to anyone needing concrete work. 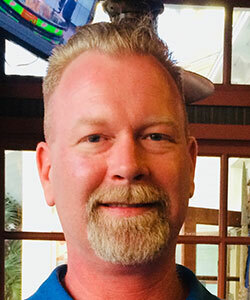 Owner Kevin Duggins was the only contractor out of 4 different bids to really sit down and explain the job from start to finish. 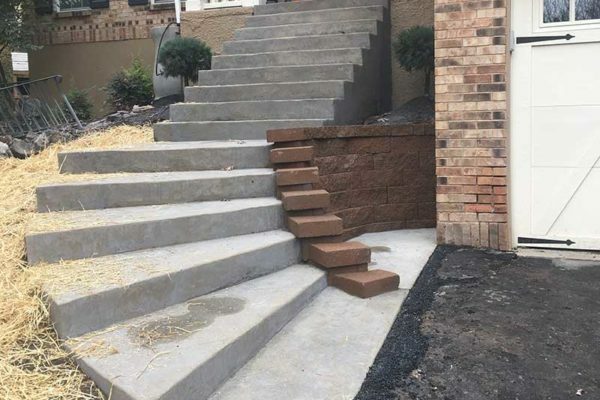 We knew right away that American Concrete cared about customer satisfaction as well as the quality of the finished product. 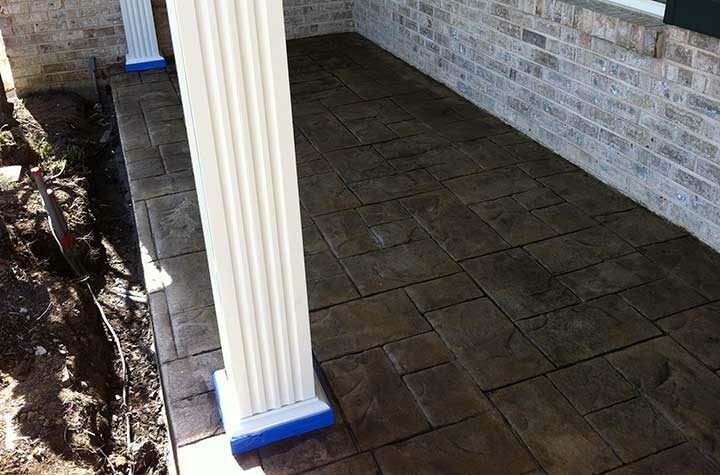 We are very pleased with our new stamped and colored concrete patio. Kevin and his team did great job with our patio. He was great to deal with. His bid was very specific and fair. I would have no hesitation recommending him to anyone that is looking to have some concrete work done. We had a sidewalk installed along the side of our garage & house & are so pleased with the look & workmanship. Keven & his crew were so great to work with. The job was finished in two days with very neat clean-up. They also installed two pop-up drains, so no more worries about how our downspouts drain along the side of our house. 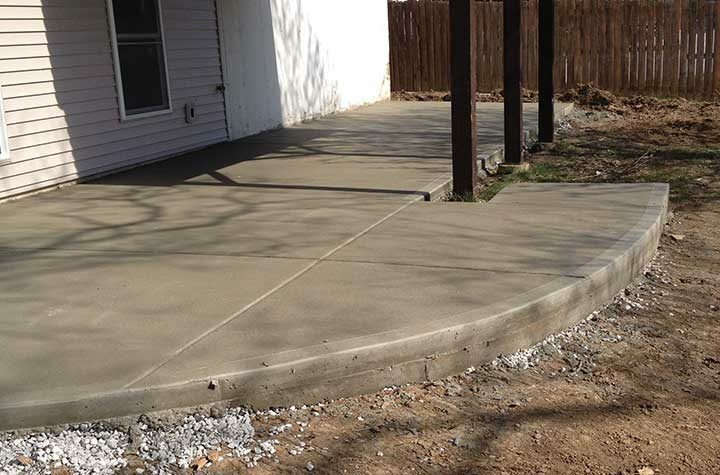 We would highly recommend American Concrete Services for your needs & would definitely use them again. THANKS FOR A JOB WELL DONE! From the well detailed proposal to the finished job I could not be more pleased. 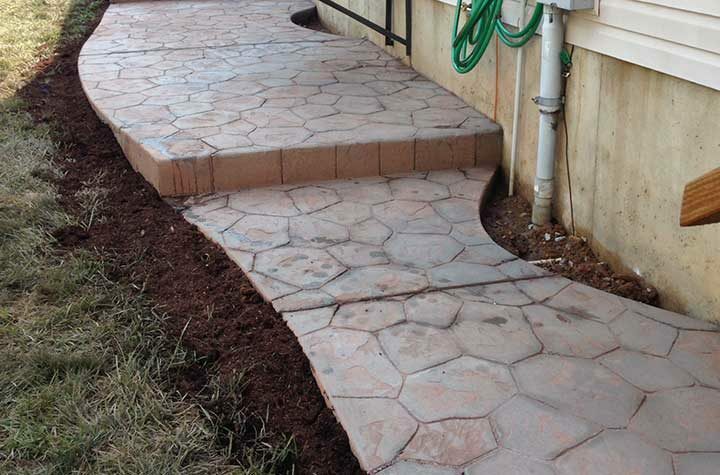 A walkway and steps were installed along with a drain pipe and was done in an efficient way as was the cleanup. I highly recommend American Concrete and would use them again. American Concrete tore out our old cracked front walk, porch steps and side walk along the house to the back patio. I have to say I was impressed with their work. The price was right , they cleaned up everything and now the front of my home looks great! I recommend American Concrete to anyone who wants to improve or add beauty to their home or any type of concrete work needed. Had my house rebuilt after a fire and American Concrete Services tore out and replaced my garage floor, driveway, walkway, and patio. There were professional, fast, very reasonable on price. You can tell they take pride in their work! I would recommend them to anyone. Have also done work for friends and family and they say the same thing. You will be in good hands! We had a 16 by 20ft patio done with a walkway from the backyard to the front. Very impressed with the quality of work. Everything from the prep work with the rebar and rock, to the finish work was impressive. Everything was cleaned up nicely with dirt and seed. I highly recommend American Concrete. Great experience start to finish! Our new patio exceeded our expectations and looks amazing. The entire process was very professional, appointments were met and the work was completed in just 2 days. Communication was very good and I sincerely encourage anyone seeking concrete work to consider ACS. Thanks Kevin and crew for such a great job and pleasant experience! We would highly recommend this company for any concrete work. They replaced our driveway and we are very happy. 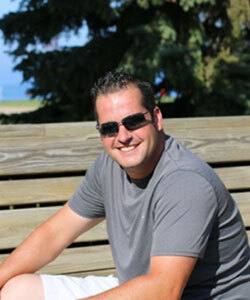 The bid process was smooth and I had Shawn come out a second time to discuss a problem area. They were very accommodating. The owner, Kevin, was on site everyday that the project was going on. He was very easy to talk to and we are very happy with the end product. They cleaned up the job site and the workers were easy to talk to if we had questions. Kevin came out on a Monday for a free estimate on a tear out and to pour a new back patio, and told him what we wanted. He had the estimate to us by Tuesday evening and they started work that next Monday. They tore out and poured all in one day! Came back on Tuesday to back-fill and straw and did an AMAZING JOB! We are Extremely satisfied and will have them do more work in the future if needed. Professional, prompt service. Great results. 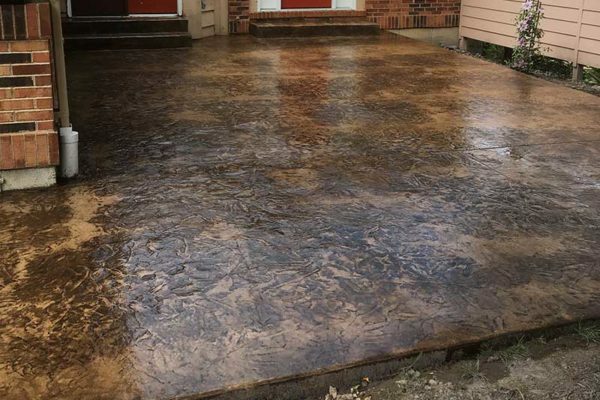 Kevin helped design and pour a custom stamped sidewalk (6′ x 25′). They had it done start to finish in 2.5 days, all while I was at work. I truly couldn’t be happier! At our Lake Tishomingo home Kevin & crew poured a boat dock, patio, ramp, fire pit and long sea wall and we are extremely pleased. 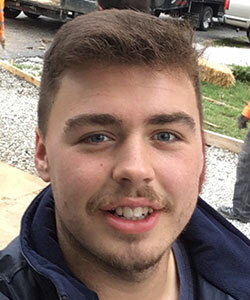 Kevin’s bid was far below others and he explained all the details with us, including materials to be used. 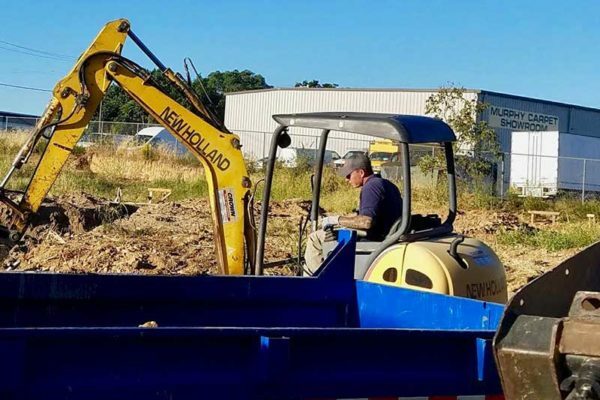 The project was completed ahead of schedule with our yard looking better than before. 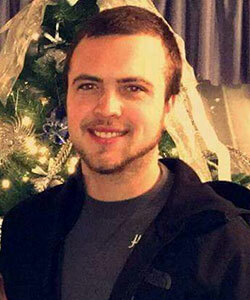 Communication with Kevin was never a problem and his employees were extremely friendly and devoted to their job. 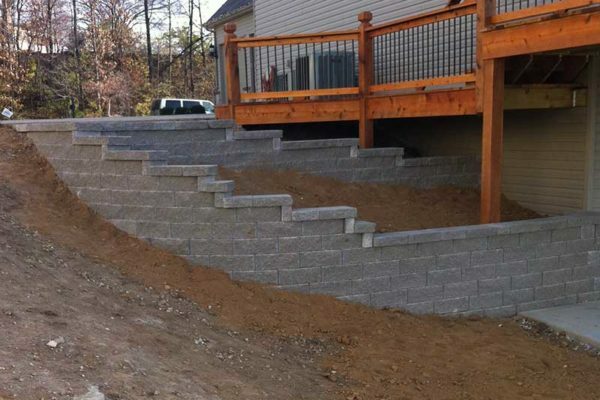 We highly recommend American Concrete. Terrific Job!!! 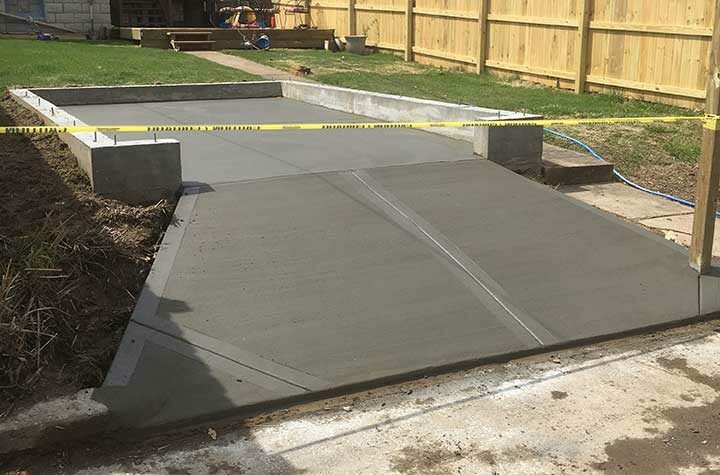 At American Concrete Services, we take pride in catering to the concrete and flatwork needs of primarily residential homeowners around the St. Louis, MO area.